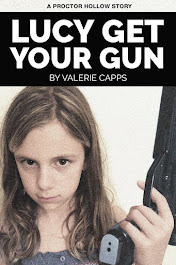 VALERIE CAPPS - AUTHOR: IT'S PIPER MORGAN DAY! 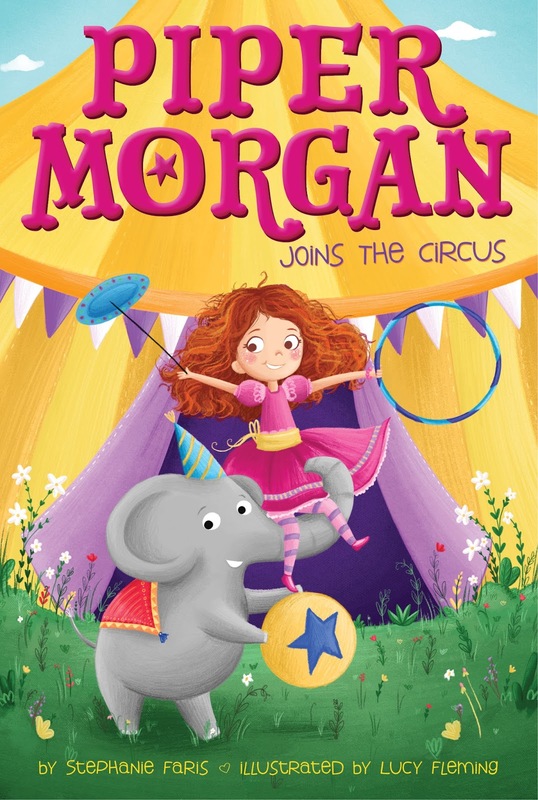 Congratulations to Stephanie Faris on the release of two new Piper Morgan Books! 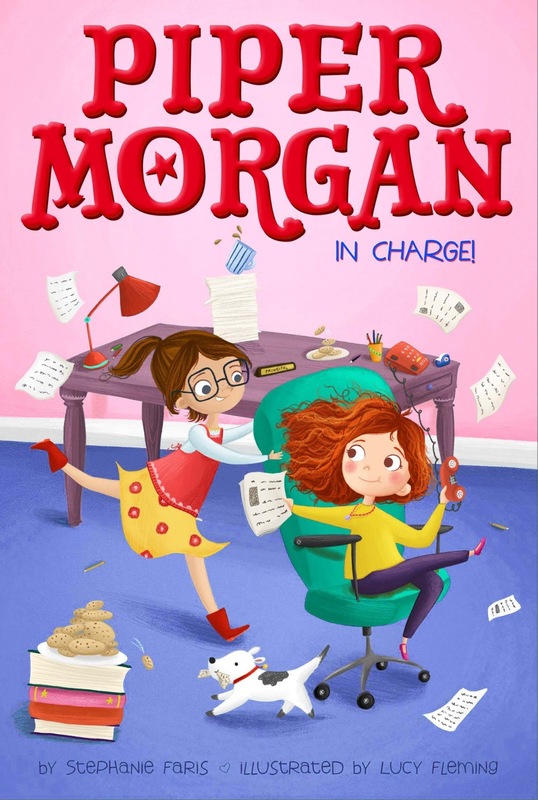 In Piper Morgan in Charge, mom takes a job in the local elementary school principal’s office. Piper is excited for a new school and new friends—and is thrilled when she is made an “office helper.” But there is one girl who seems determined to prove she is a better helper—and she just so happens to be the principal’s daughter. Can Piper figure out how to handle being the new girl in town once more? 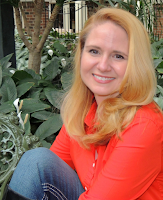 Stephanie is the Simon and Schuster author of 30 Days of No Gossip and 25 Roses. When she isn’t crafting fiction, she writes for a variety of online websites on the topics of business, technology, and her favorite subject of all—fashion. She lives in Nashville with her husband, a sales executive. I had a similar problem growing up. I spent more time reading than playing outside. The words "But it's such a beautiful day!" made me growl. 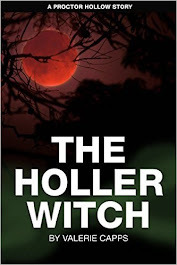 Thank you so much for featuring my books today. Such a lovely surprise! And yes, Ann, I think 30 Days of No Gossip was an awesome title. It says so much! Tamara--I've learned parents do that to get some peace and quiet! My pleasure. I can't wait to read them! Stephanie is everywhere. This is nice! Yes, Joanne, it's great she is getting a lot of exposure for her books. 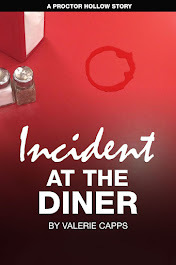 I love Stephanie's book covers. They're so much fun. Thanks for sharing Stephanie with us. 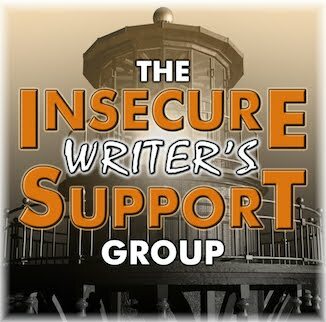 And thanks for visiting IWSG's Monday post. 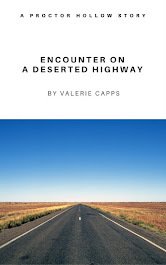 I think Stephanie's covers are great, and her writing is awesome. I'm so glad I found the IWSG group. I think it is going to be a big help to me. Thank you, Joanne and Joylene! So excited for Stephanie and Piper. :) I have been seeing them all over the place! Wishing Stephanie the best of luck.